Gast Construction is a 4th generation family business. Since 1942, Gast has perfected the disciplines of design, engineering, project management and construction. These are the disciplines that build value for today’s customers and lasting value for the future. Over the years, one thing remains the same: Our Commitment to Our Customers. This means listening to you and responding to your needs. Much of Gast’s success is founded upon its longtime employees. True craftsmen in the many disciplines required for successful construction. Gast’s true reflection of success is our large number of repeat customers. Gast Construction creates relationships which are built on a foundation of trust, service and a history of success. The mission of Gast Construction is to exceed the expectation of our clients through quality construction, service minded attitudes and professionalism – while at the same time maintaining a high level of quality by limiting contractor changes, timely completions within budgets and developing positive relationships. 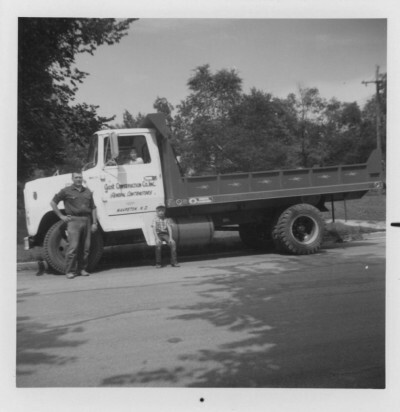 In 1942, Herb Gast laid the foundation for a four generation general contracting and crane service company. Gast Construction was founded in Wahpeton, ND with a focus on residential homes. Over the past 70 years, Gast has grown to a full spectrum design – build contractor with a broad range of specialties. 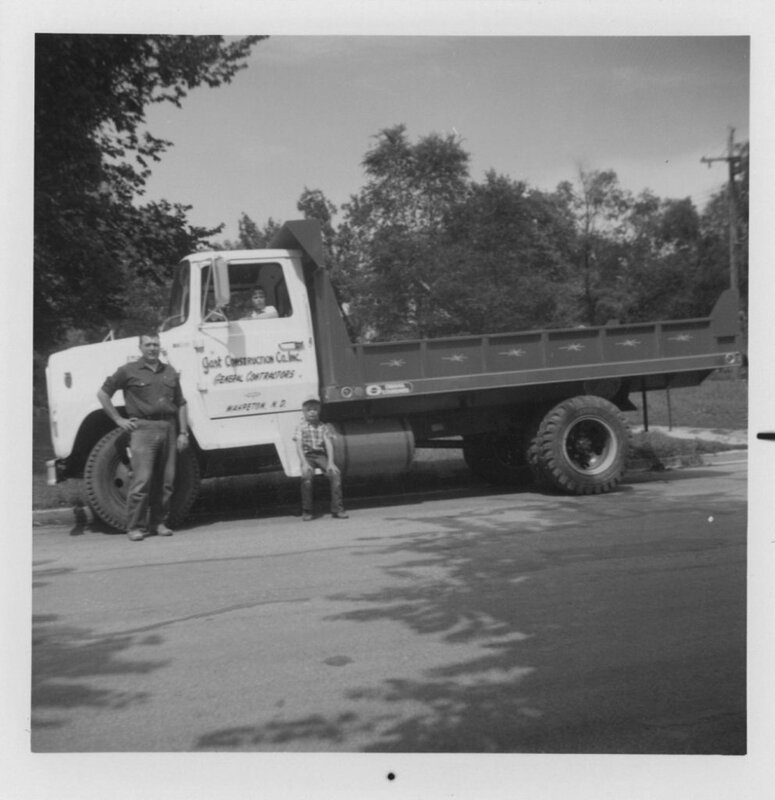 Gast’s Crane Service was added to the business in 1977. In nearly every community in Eastern North Dakota and Western Minnesota commercial and industrial sites, office buildings, and residences have been constructed through the efforts of Gast Construction Company employees. With offices in Wahpeton and Fargo, North Dakota; Gast is committed to customer service based on trust, service, and successful project completion in the Red River Valley and Minnesota’s Lake Region.